HyperX®, the gaming division of Kingston® Technology Company, Inc., today launched itsSAVAGE EXO SSD in India. 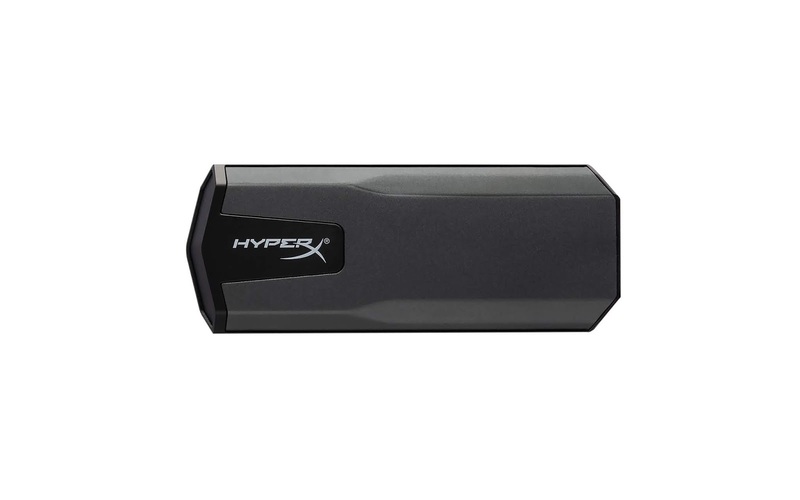 It is a performance external SSD to store and run applications quickly and directly from the device. This new drive utilizes 3D NAND technology for better power efficiency and durability, delivering high read and write speeds, 10 times faster than a 7200RPM hard drive1.The HyperX SAVAGE EXO SSD is available in online and retail stores with an MRP of INR 15,999 for the 480GB capacity and INR 30,599 for the 960GB capacity. Also, this drive is backed by a limited 3-year warranty7with free technical support. • Fast External Storage: The SAVAGE EXO SSD is the ideal storage for users looking for fast, external storage for game backups, video editing and other speed sensitive storage requirements. The SAVAGE EXO SSD features read speeds of 500MB/s and write speeds of 400MB/s1, and offers simple connectivity for Windows and Mac, as well as compatibility with XBOX One and PS4 via USB 3.1 Gen 25. SAVAGE EXO SSD weighs 56 grams offering a slim and compact design for maximum portability making it is the perfect solution for quick storage and data transfer on the go. It offers a load time increase of up to 20 percent on today’s consoles. It is available in 480GB and 960GB capacities.